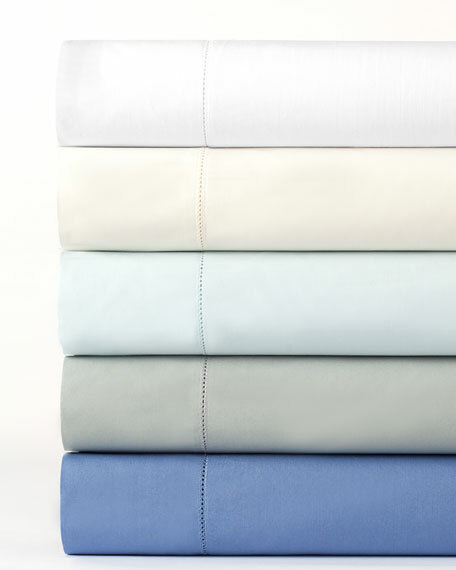 Made in Italy of 500 thread-count, extra-long-staple cotton percale. 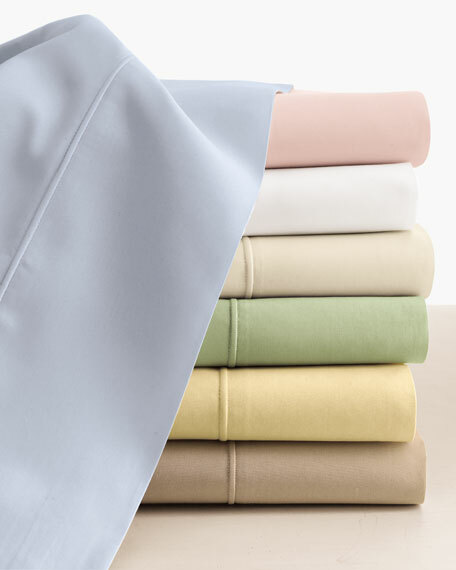 With Sferra's signature "punta ombre" hem. 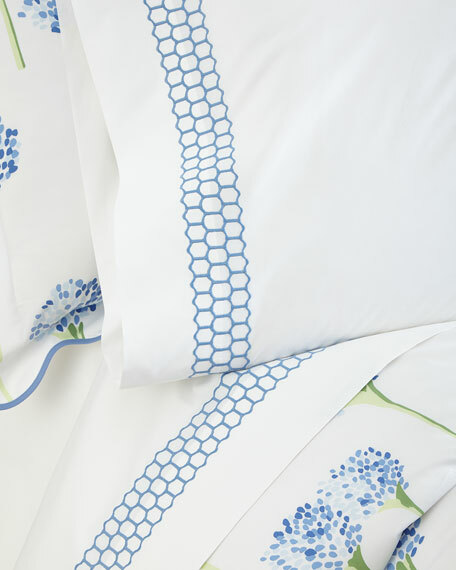 May be monogrammed, if desired. 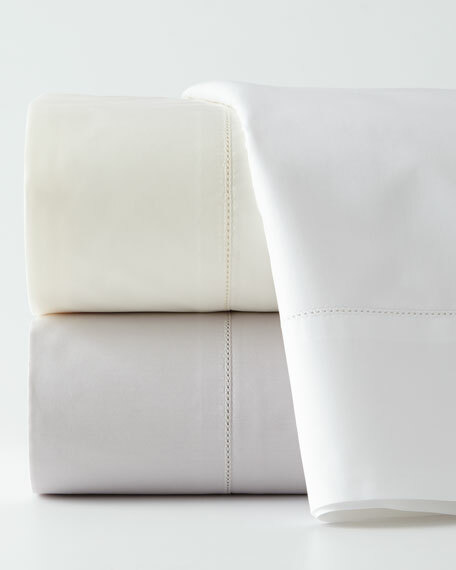 Crafted of Italian percale woven of Giza 45, the world's finest Egyptian cotton.Crisp, light, and airy, with a smooth and supple touch.Detailed with hemstitching.King pillowcases are 20" x 36".Machine wash.Made in the USA of Italian fabric.